Insurance departments in many states have told the Society of Collision Repair Specialists that nothing in state statute specifically recognizes OEM repair procedures — repair instructions developed by the automakers themselves — as a basis for settling claims. Despite nearly all of the agencies declaring they were responsible for claims settlement practices and complaints regarding procedure-related short pays, few also had a concrete answer whether they viewed OEM procedures as a reasonable basis for settling a claim. Some declared themselves hamstrung by the absence of state law giving them the ability to make that decision. Similar answers arose regarding a question about whether policy language should articulate which OEM procedures wouldn’t be covered. The 29 responses (28 states and Washington, D.C.) posted to the organization’s website represent the first wave of an effort that spanned all 50 states. For more on the holdouts, see here. 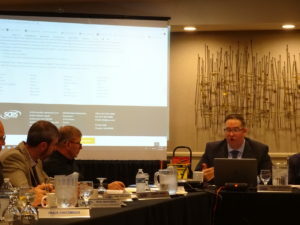 SCRS Executive Director Aaron Schulenburg said at a January open board meeting it was “evident” in many of the responses that either a “lack of understanding” of the issue exists within the DOIs or “there truly are gaps in statute” which fail to describe OEM procedural operations within the claims settlement process. Some of the states mentioned language pertaining to OEM and alternative parts, while a few departments of insurance seemed to misunderstand the question entirely as referring to OEM parts rather than the OEM instructions for placing those parts on the vehicle. For those unfamiliar with the issue, there’s an obvious difference. Even if you used a recycled or refurbished OEM part, you’d still install it the way the OEM says. And aftermarket parts certifiers judge parts on how closely they match the OEM version — meaning you’d logically still install the part the same way. The Automotive Service Association and Alliance of Automobile Manufacturers are attempting to pursue OEM procedure legislation which separates the issue of parts choice from the issue of the procedures to fix the car. The responses provided to SCRS should help inform such discussion in statehouses considering legislation tying insurers to repair procedures. At least one bill has already appeared in New Hampshire, which ironically hasn’t yet replied to SCRS. The answers to SCRS largely show an obvious disconnect between state law and regulation and what all three national collision trade groups and I-CAR have also recognized as the correct way to repair a vehicle: OEM instructions. This could lead to situations in which policyholders or victims (in the case of an third-party claim) are forced to pay out of pocket or sue the insurer or at-fault party for recompense and an interpretation or the repairers make the decision to eat the costs. Idaho’s response is fairly representative of how many DOIs polled viewed these concepts. The agency said it was in charge of consumer protection and regulating insurance, including claims settlement practices. The Department does not regulate the method or standard of repair nor does the Department set standards for determining a “reasonable” cost of automobile repair. The Idaho Insurance Code does not address these issues other than to allow for non-OEM parts to be used in the repair of Vehicles upon proper disclosure. Unlike many other insurers, Idaho didn’t really answer the question of whether repair procedure exclusions should be covered in the policy. Mellon instead cited language regarding identification of aftermarket crash parts at the repairer or insurer-estimate level. Whether any rules regarding auto policy content exist was unclear. 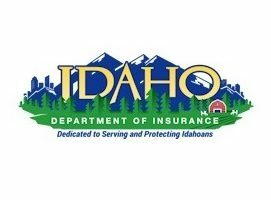 Mellon also wrote the agency would “investigate to determine if there are any violations of the Idaho Insurance Code or the insurance policy” if a consumer had a complaint. Such responses also call into question the ability of the agency to perform what many said is their duty: judge claims settlement practices. How would the DOI judge the reasonableness of a denied charge? Or would it — as a couple of agencies said — just completely abdicate this self-proclaimed duty to the court? The courts, for their part, recognize OEM procedures as the correct way to fix a vehicle, experts say. 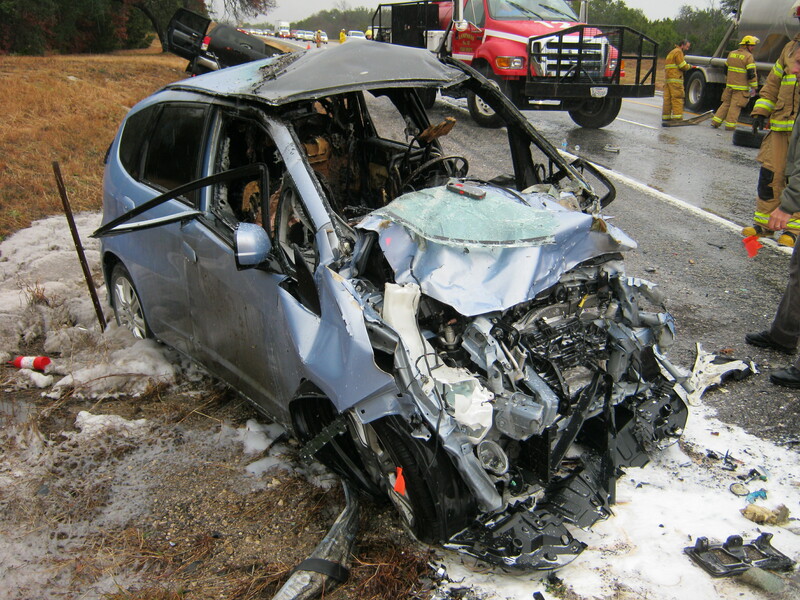 This was perhaps most notably displayed in the 2017 Seebachan v. John Eagle Collision case, which held a collision repairer liable for a repair that deviated from Honda procedures. SCRS mentioned the case in its communications to the 51 insurance agencies. One notable state following these lines was California, in that its answer seemed to contradict the state law it cited. Alex Avalos told SCRS that his agency enforced Fair Claims Settlement Practices Regulations, including Section 2695.8(f). (a) Repair procedures including but not limited to the sectioning of component parts, shall be performed in accordance with OEM service specifications or nationally distributed and periodically updated service specifications that are generally accepted by the autobody repair industry. As noted above, all three national autobody trade groups and I-CAR endorse OEM procedures as the standard, so this one actually seems pretty well defined for the CDI. “It is the position of SCRS that if an OEM documents a repair procedure as required, recommended or other wise necessary as a result of damage or repair, that those published procedures would be the standard of repair until such time the documentation changes,” SCRS wrote on its new webpage dedicated to the project. “Our position, communicated to our members, is that disregarding a documented procedure that is made available to the industry creates undue and avoidable liability on the repair facility performing the repair. Is your department charged with consumer protection and the entity who serves as the regulatory agency to govern and supervise the business of insurance in your state? Is there anything that holds insurers and insurance policies sold in your state accountable to recognize manufacturer documented procedures as a basis for settling claims and loss indemnification? Would your department consider it a “reasonable” expectation that if an OEM repair procedure or instruction existed, that the claim should cover the associated costs? Would your department expect consumers to be clearly notified through exclusions in the policy where costs associated with documented OEM procedures would not be covered; otherwise, allowing a consumer to reasonably assume they would be? If there is a dispute between a consumer and their insurance carrier over the cost to restore their vehicle to preloss condition in accordance with manufacturer documented procedures, is your department the correct one to address those issues and provide consumer protection? The SCRS inquiry continues. See how your state did here. 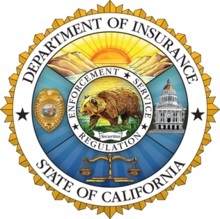 Be heard: State department of insurance contact information can be found here. Correction: Mississippi did respond as it said, SCRS confirmed. The article has since been updated to reflect this. See its response here or on the SCRS website below.